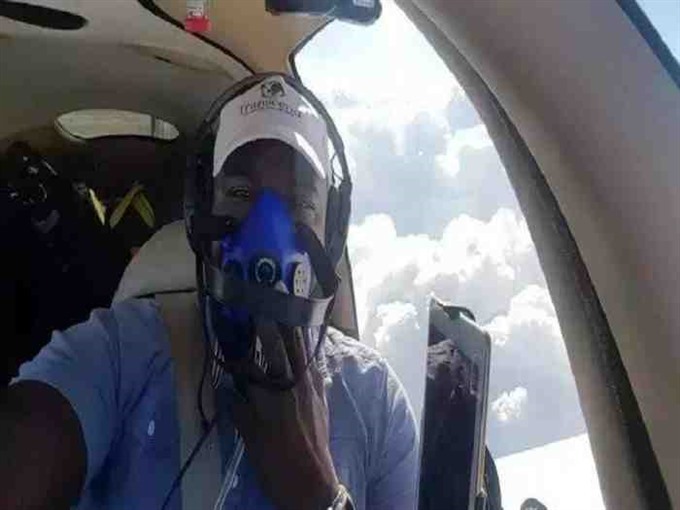 LAGOS — Nigerian airline pilot Ademola Odujinrin, known as "Lola", has become the first African to fly solo around the world, his foundation Transcend said in a statement Thursday. Odujinrin landed at his starting point at Dulles Airport, just outside the American capital on March 29. "I want African children to think: ’I can do this too!’" Odujinrin said. The website Earthrounders lists Odujinrin as the first African among the 120 pilots who have flown around the world solo since American Wiley Post became the first to do so in 1933.